ActiveSpine was established in 2000 inspired by Dr. Wayne Huber’s vision to create a multidisciplinary experience that contributes to the health and vitality of his community in unique and meaningful ways. These ways open doors and create new possibilities for the people he would be privileged to serve. This vision continues to become a reality and the reputation is spreading rapidly to the surrounding communities. ActiveSpine has assembled a highly skilled team of licensed professionals committed to making a difference in people’s lives through their advanced training in the diagnosis and treatment of all types of movement disorders, functional impairments, disability, prevention and performance enhancement. 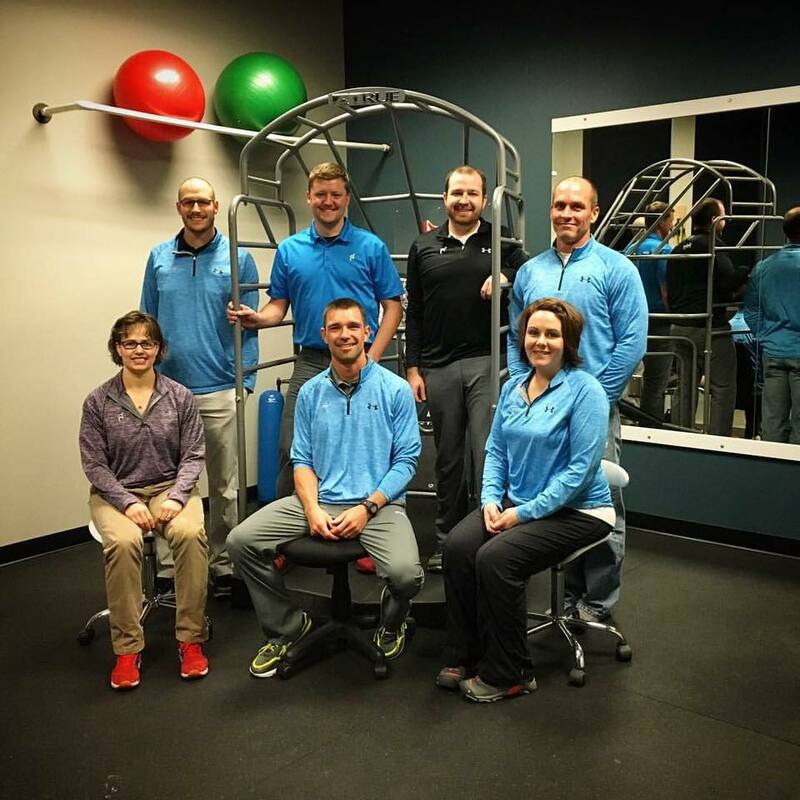 The ActiveSpine team consists of experts in the field of Applied Functional ScienceTM, manual therapy, movement conditioning and biomechanics with specialty programs in chiropractic care, physical therapy, sports medicine & athletic training and massage therapy. 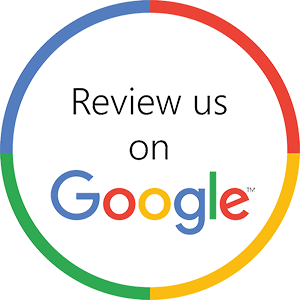 Dr. Huber is committed to ActiveSpine’s ability to provide exceptional access, friendliness, competence, caring, innovation, individualized programming and personalized service. His confidence in his team to do just that allows him to also serve team USA as the Sports Medicine Director for USA Volleyball Beach.